The Board of Academics is the institution of the members who have the status of Candidate of Doctor, Doctor and Lecturer, Deputy, Assistant and Regular Professor of Higher Education. The purpose, the function and the content of the activities of the Council of Academics is determined by the corresponding provisions of the Rules of Procedure of the Association drawn up by the Board of Directors. 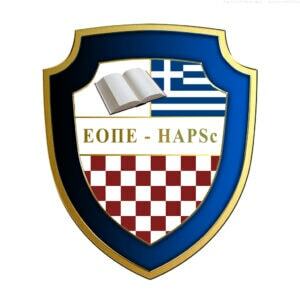 The reference series of the members of the Board of Academics of HAPSc is alphabetic by category.